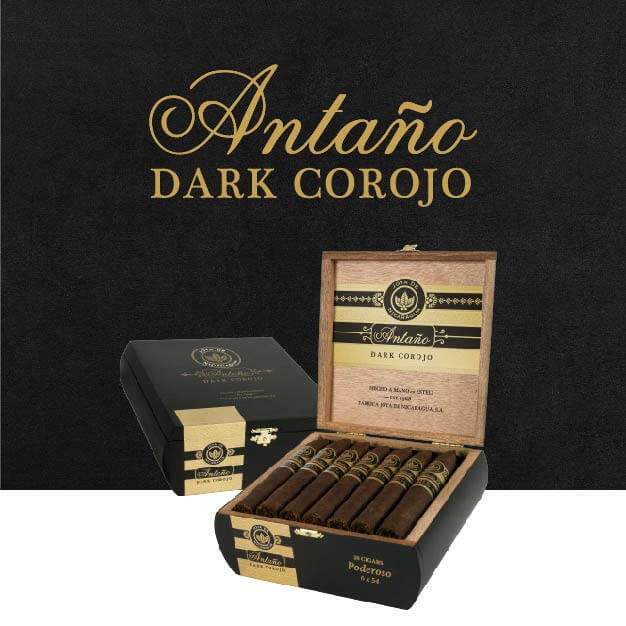 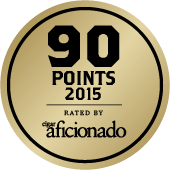 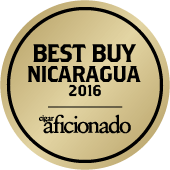 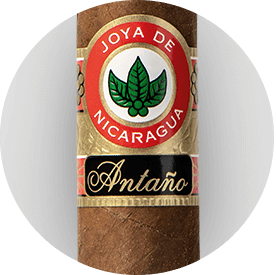 Antaño Dark Corojo is the embodiment of the Nicaraguan “power” cigar. 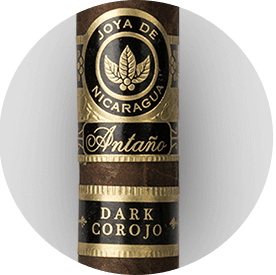 The dark, oily, seal brown capa serves as foreshadowing for the extra full-bodied flavors of it’s complex and pungent blending of mature, locally cultivate leaves. 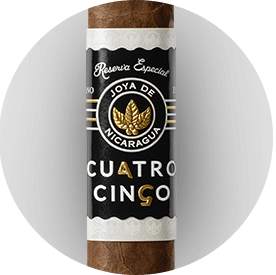 With each draw, this puro builds in strength to leave even the most discerning smoker satisfied and spent. 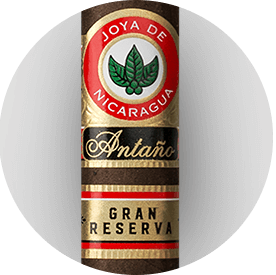 It’s an ultra-robust, yet smooth smoke. 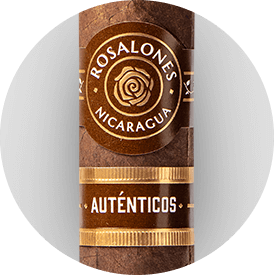 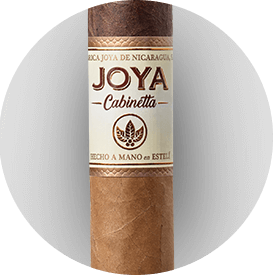 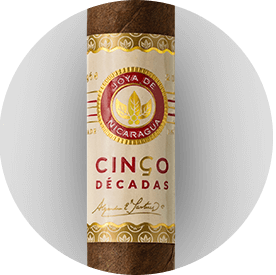 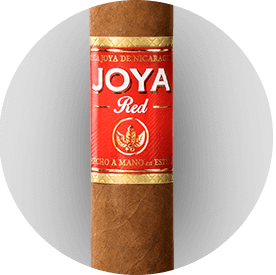 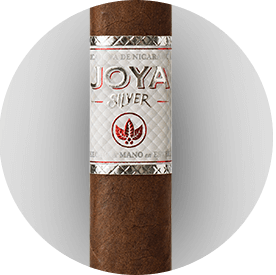 This cigar is for the experienced connoisseur who does not only appreciate, but also craves unadulterated boldness in their cigar – novices need not light.